DAC offers a 4000 square foot indoor, heated, and insulated space. 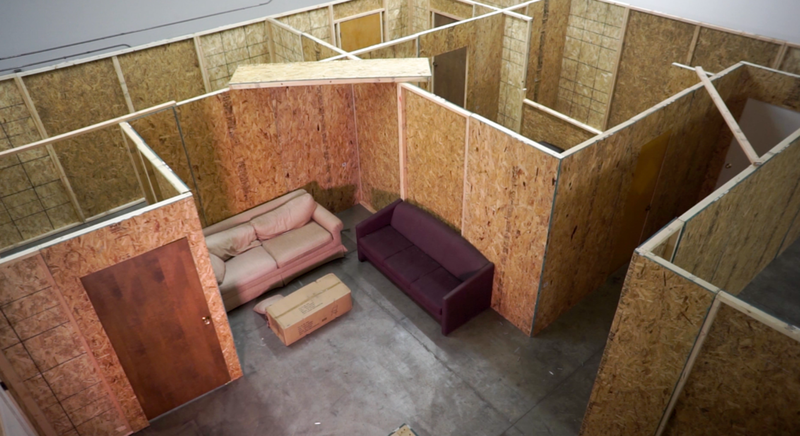 Space is customizable with modular walls, working doors, furniture and other props to create the most realistic training environment possible. Walls can quickly be configured into almost any layout to replicate existing floorpans or create specific layouts tailored to lesson plans. 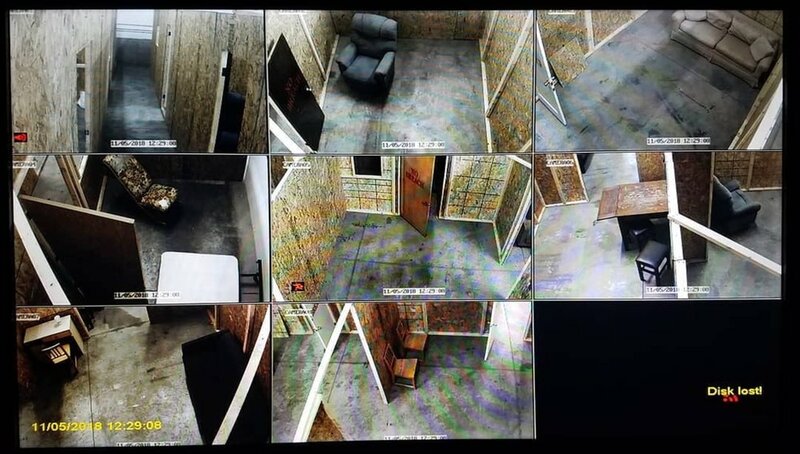 Movable, live feed cameras allow you to watch what is happening in the shoot house safely from the lobby in both lighted and no or low light conditions. 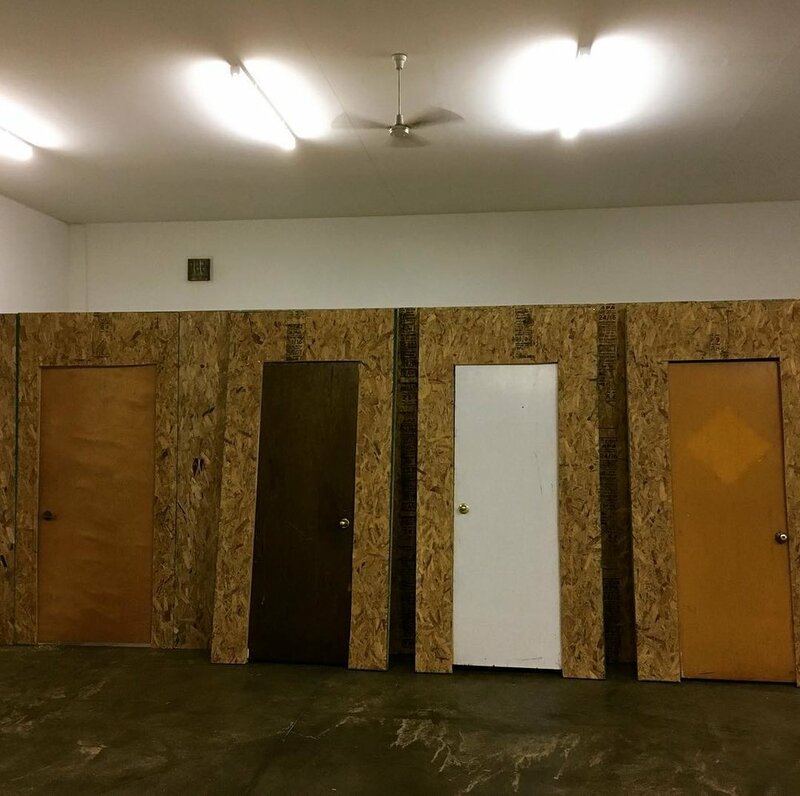 Space can also be configured into shooting lanes for traditional shooting lessons and marksmanship competitions. DAC's classroom can seat up to 30 students, with the ability to expand if needed. An Android, iOS, VGA, USB and HDMI compatible projector is available. DAC is a 100% non-live fire range, all weapons used at DAC utilize Ultimate Training Munitions (UTM) conversions and ammunition. This ammunition is non-toxic, lead free and only fires out of firearms with a UTM conversion kit. 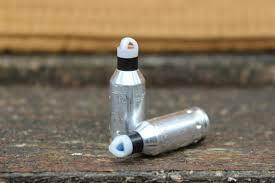 Impacts from this ammunition leaves a small colored mark that is machine washable. UTM conversions will not allow live ammunition to be fired once converted, however DAC has strict safety procedures to ensure no live ammunition enters the range area. DAC has UTM converted AR-15 rifles optimized for close quarters combat with Eotech holographic optics and Streamlight weapon lights. These can be rented for recreational firefights or used in a class. In addition to AR-15 rifles, DAC has Glock pistols outfitted with UTM conversions, model 17 and 19 pistols are available. Holsters are available depending on scenario. To ensure the safety of all participants, DAC has protective equipment to protect all venurable areas. Facemarks offer full face protection while allowing a wide field of vision. The lenses are fog resistant, even under heavy breathing conditions. Protective vests with padding protect the torso and padded gloves protect the hands from impacts.